Grand Chief Stewart Phillip says the lawsuit calls into question the legality of the B.C. treaty process itself, with a central issue being that First Nations have the right to protect their own property. A stack of overlapping land claims by First Nations is a "cancer" within British Columbia's treaty process, says a prominent provincial chief spearheading a court challenge of the decades-old method of negotiating aboriginal rights and title in the province. But the alliance argues the majority of nine parcels of property being signed over actually falls within its own members' traditional territory. 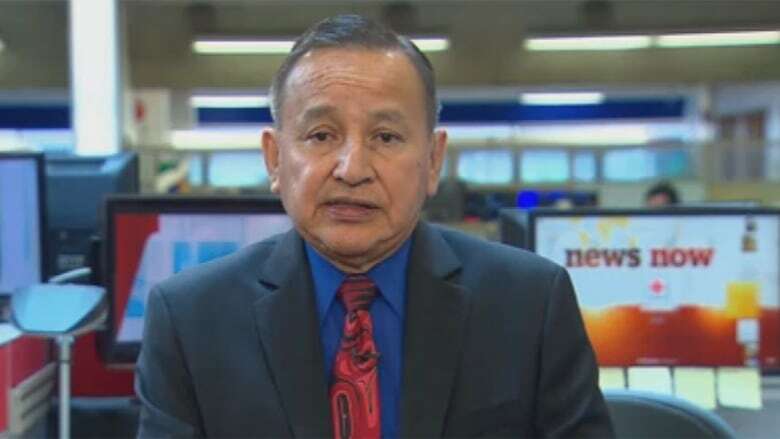 Alliance chairman and Grand Chief Stewart Phillip argues a "fundamentally flawed" B.C. Treaty Process is hampering fair resolution of the dispute. "This process has been around now for approximately 23 years. It has cost billions of dollars with very little result," Phillip said in an interview on Monday. British Columbia is the only province that didn't sign agreements with its First Nations in the 1800s. There are only a couple modern-day treaties. The lawsuit seeks a declaration by the provincial government, under the minister of aboriginal relations, that it failed to consult with the alliance before unilaterally moving ahead with the Ktunaxa deal. It's also seeking an injunction stopping the province from taking further steps to transfer the lands, known as the Wensley Bench. He said many swaths of land are in dispute across the province, but it's only when a claimant group is at the point of signing off on an agreement that it triggers the concern of the adjacent community. "It's like your neighbour talking ad nauseam about what they want to do in terms of improving their property," he said, "and you don't really pay much attention to it until the guy starts knocking your fence down and encroaching on half of your property to complete his renovation of his house." "This business about running off to court every time we run into an obstacle, I mean, eventually we have to sit down and figure it out amongst ourselves," she said. "That's been the position of the Treaty Commission since day one, and that's always going to be our position." 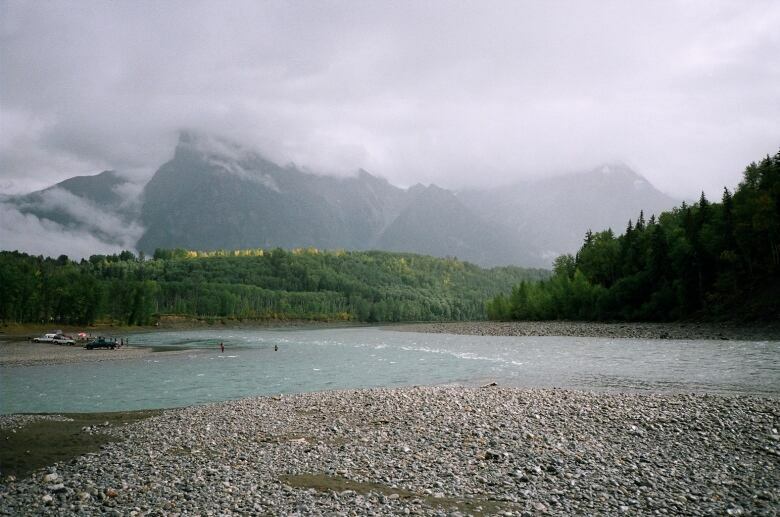 The Skeena river meets the Bulkley River near New Hazleton in Gitxsan territory. The Gitxsan First Nation threatened evictions of the railway, foresters and fishermen in a dispute over land it claims, but was handed to two neighbouring First Nations in a treaty agreement. (CBC)Another overlapping treaty agreement that's caused a stir in recent weeks has occurred near Terrace, B.C.